Home > 2017 > Campaign > Happy Chinese New Year 2017! Happy Sharing! 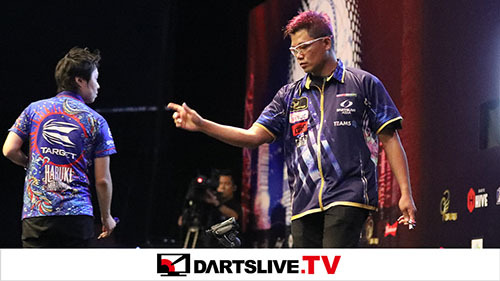 DARTSLIVE ASIA wishes you all the best in the Year of Rooster! 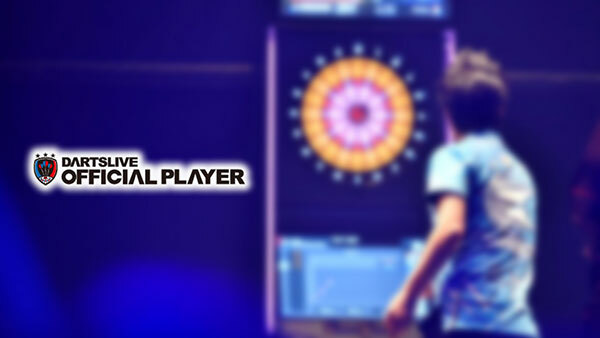 Let’s share the New Year greeting post on DARTSLIVE ASIA Facebook‚ the Year of Rooster special THEME will be given out if we get more than 2017 shares! Moreover‚ leave your best wishes message on our post! 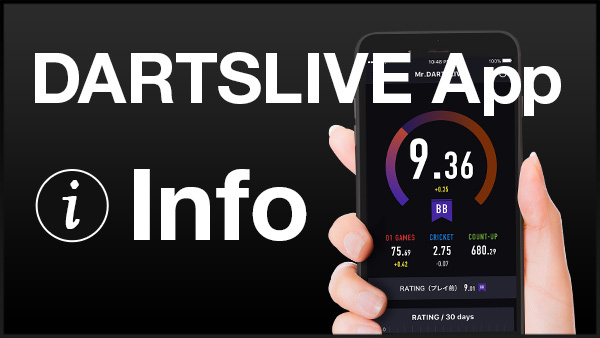 We will randomly choose 17 lucky people from who leaves message and award one of the DARTSLIVE OFFICIAL PLAYER CARD below! Let’s share the happiness with your family and friends! *The winner list will be announced after the campaign is ended. 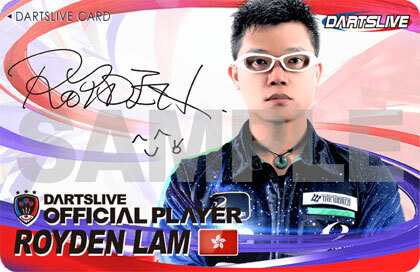 *No region limitation when choosing the 17 lucky people to award DARTSLIVE OFFICIAL PLAYER CARD.